Its second biggest quarterly growth ever. Netflix's first quarterly report for the 2018 financial year shows that after notching its most subscriber additions in Q4 2017 (8.33 million) it barely slowed down. Over the last three months, it added another 7.4 million subscribers (1.96 million of them in the US), its second-biggest quarter ever and enough to hit 125 million subscribers on the dot. 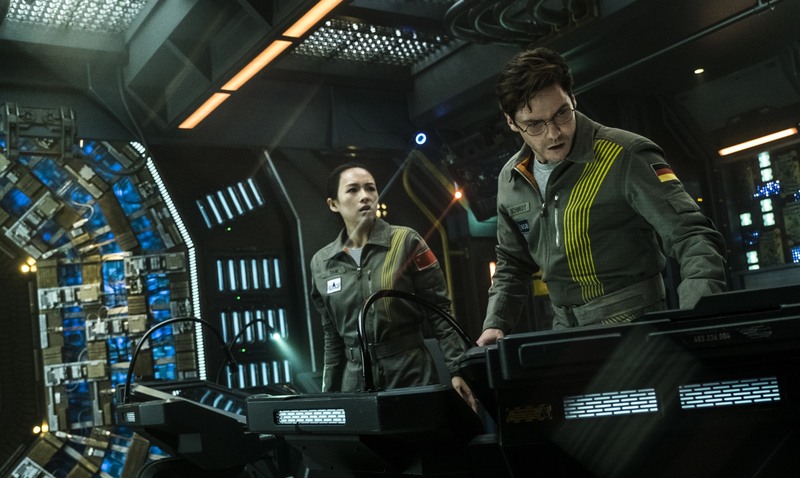 The ongoing flood of new content certainly helps, including stunts like its Super Bowl Sunday release of The Cloverfield Paradox. Despite the response from critics Netflix still said: "the event showcased how a big branded film can be marketed and delivered to consumers instantaneously across the globe without a wait for the theatrical window." Meanwhile, the Spanish series Money Heist became its "most-watched non-English series on Netflix ever." As far as the controversy over eligibility for awards like Cannes, Netflix reiterated that it wouldn't do anything that would prevent viewers in France from seeing its films right away. ASP" so we'd expect some discount. It already as an agreement in the US with T-Mobile, plus Sky, Proximus and SFR Altice in Europe. The company has also posted the video of its earnings q&a call for the quarter. In it, content chief Ted Sarandos declined to comment on rumors Netflix is working on a deal with the Obamas, but shot down rumors of a 60 Minutes-like show, saying: "The move into news has been misreported over and over again." CEO Reed Hastings responded to a question about privacy and data issues like the ones Facebook is dealing with by saying he believes the company is "substantially inoculated" from them, and that he's glad they "built the business not to be ad supported" in opting for a subscription model.